The Strawberry-esque Flower of the Japanese Anemone. I saw large groupings of this flower a week ago in an established garden and they took my breath away. 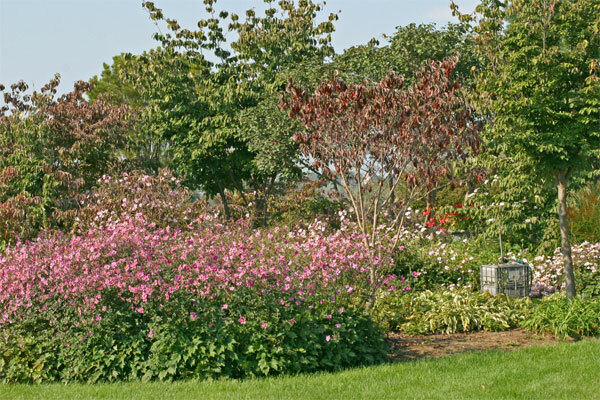 Anemones are a clumping plant and they should be encouraged to do so because of their amazing impact, especially for the fall season while many other flowers are fading. 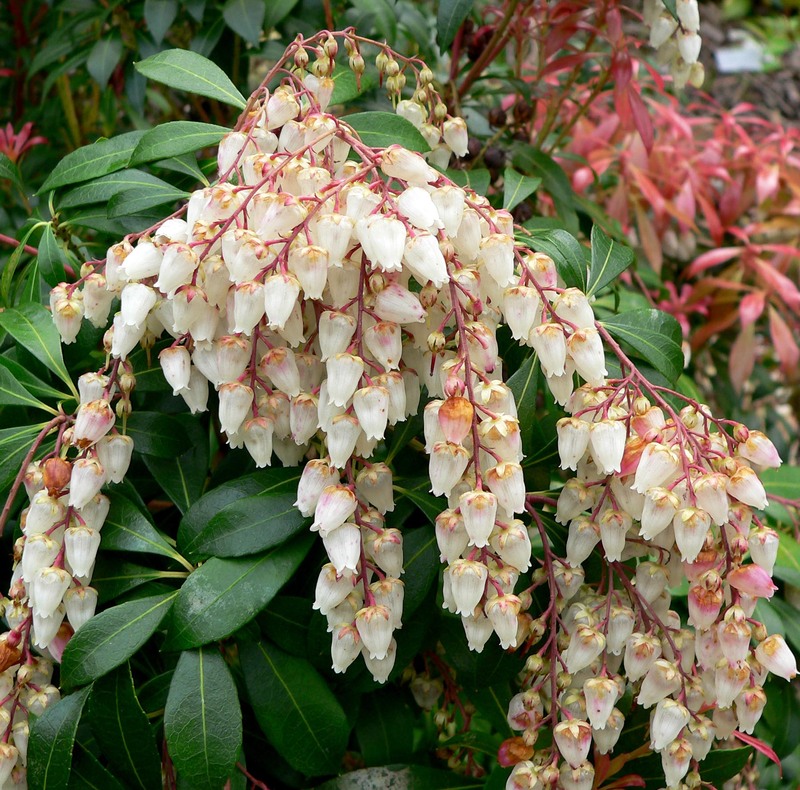 Available in shades of white and pink to a slight pinkish-purple, these flowers remind me of large strawberry flowers. Double-petaled varieties are also grown commonly in nurseries. One of my favorite light pink varieties is “September Charm”. 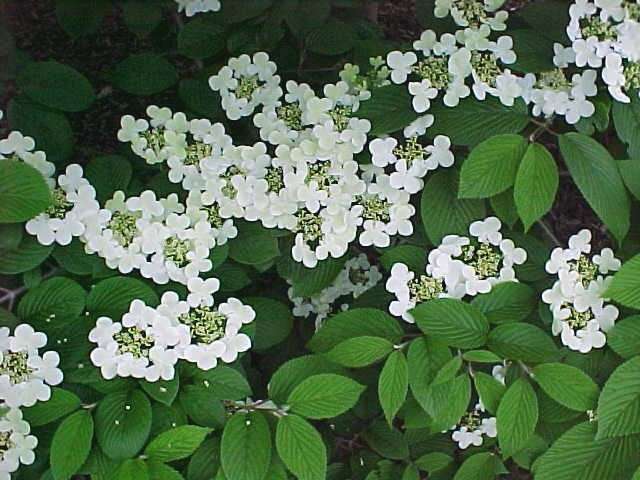 The flowers and buds arch delicately over mounds of green foliage. 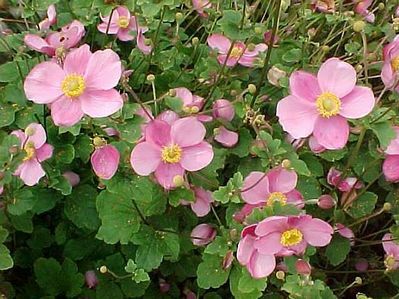 Another common name for this lovely flower is “Windflower”. Anemones are excellent to use as cut flowers and add a graceful touch to bouquets. Hardy in Zones 4-8, they are perfect for Northeastern gardens. Plant en masse for a visual display that cannot be duplicated. 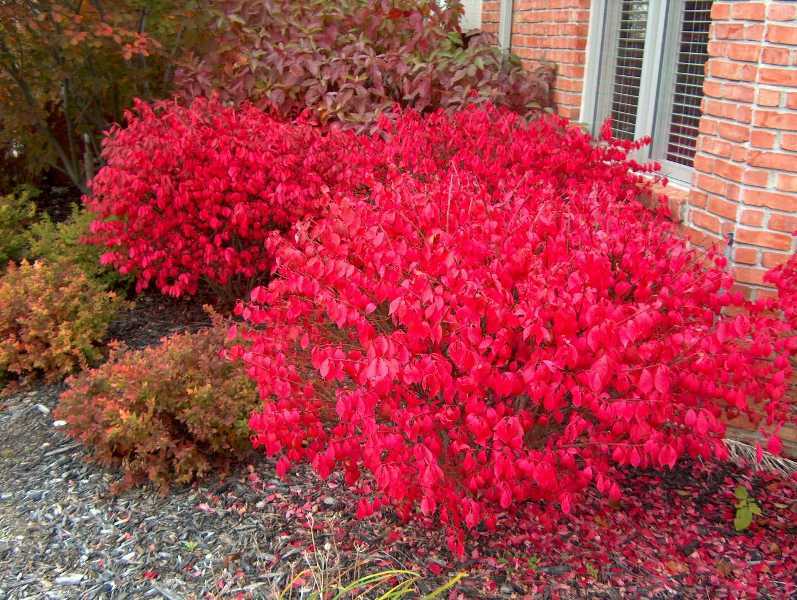 They prefer moist, well-drained, fertile soil and can be planted in either full sun or part shade. 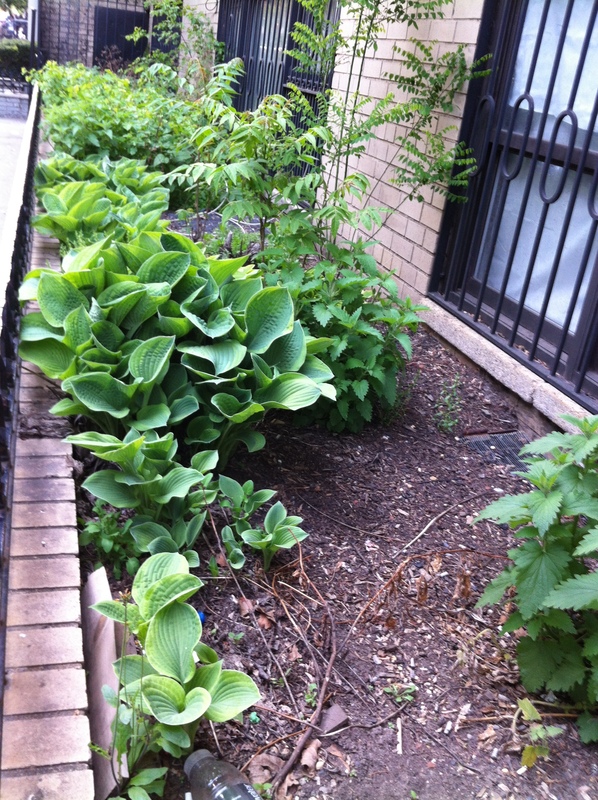 The more shade, the less floriferous the plants. Anemones stem from the buttercup family and are easily divided in the spring. 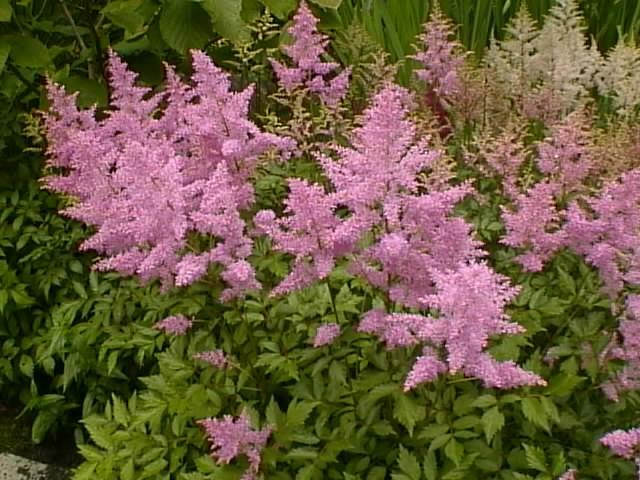 A height of 2-3′ with a width of 1.5′-2′ makes this plant good for either a front or middle plant in perennial beds.